Hank Strange - Join the Revolution! 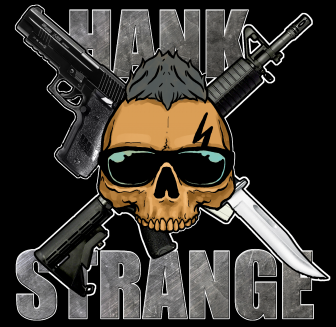 Join the Hank Strange Revolution! GUNS, AMMO & GEAR AT DEALER DIRECT PRICES!